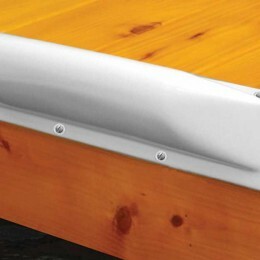 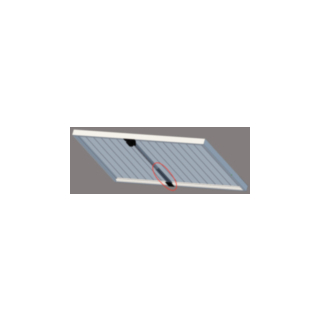 Dock Pro Vinyl Boat Dock Bumpers protect the side and top of the dock with a 1-1/4″ cushion above the dock level. 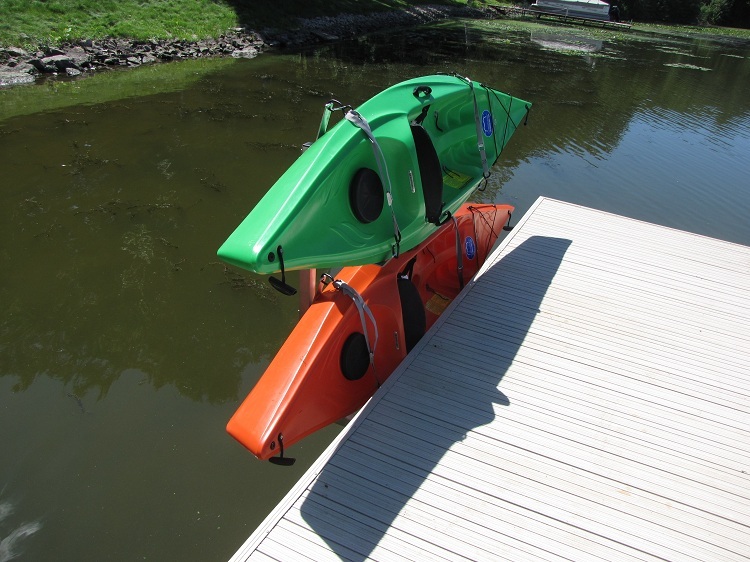 Solid flaps attach easily to any dock. 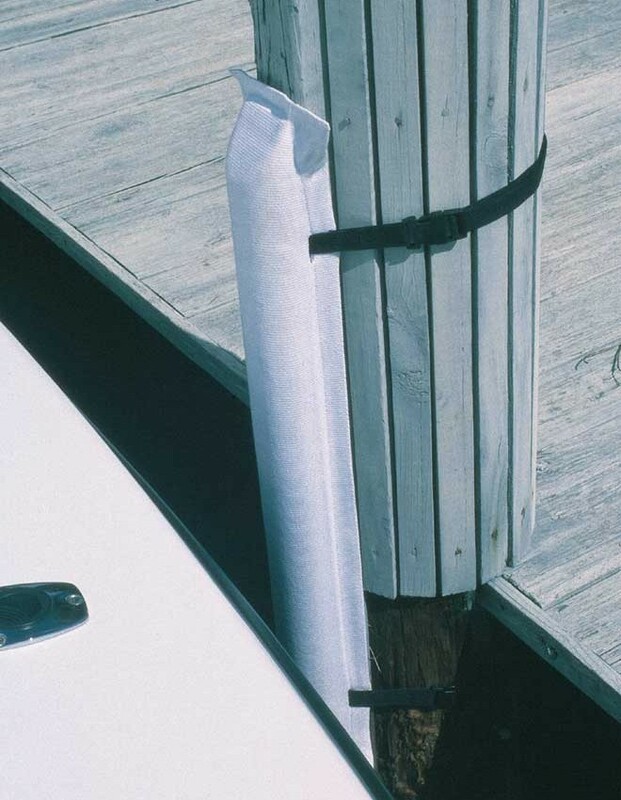 Superior cushioning protects boats and docks from each other. 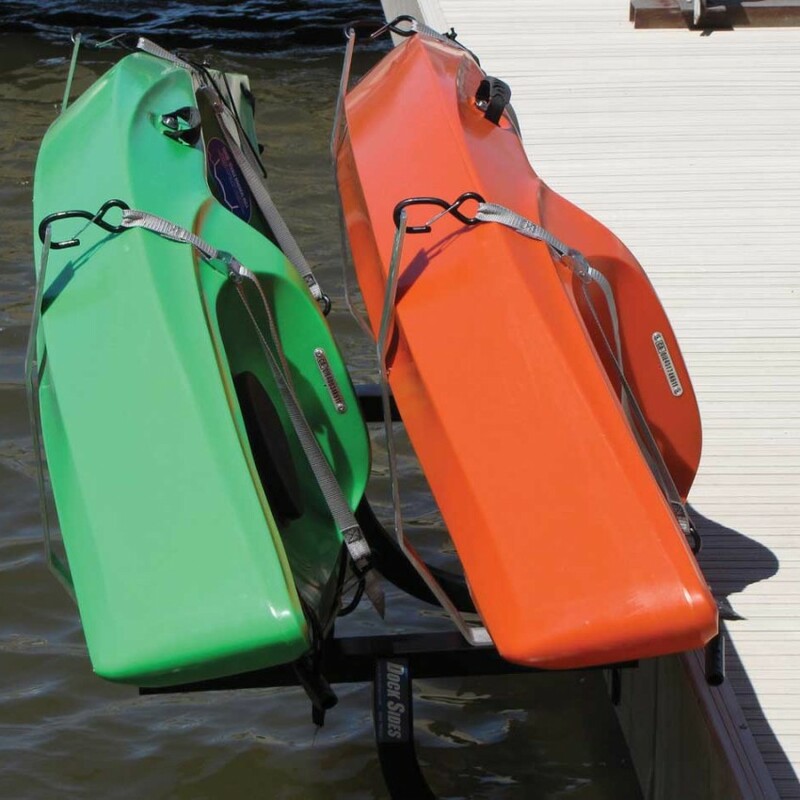 Color is permanently molded in the vinyl and will not transfer to the hull. 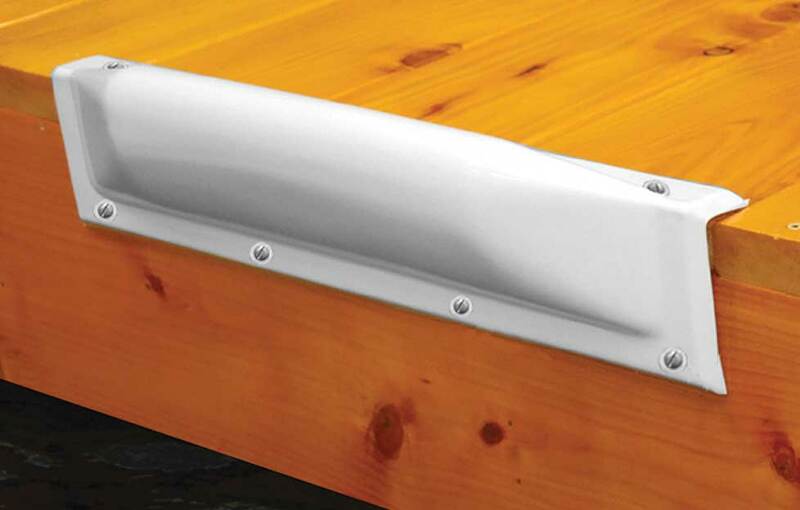 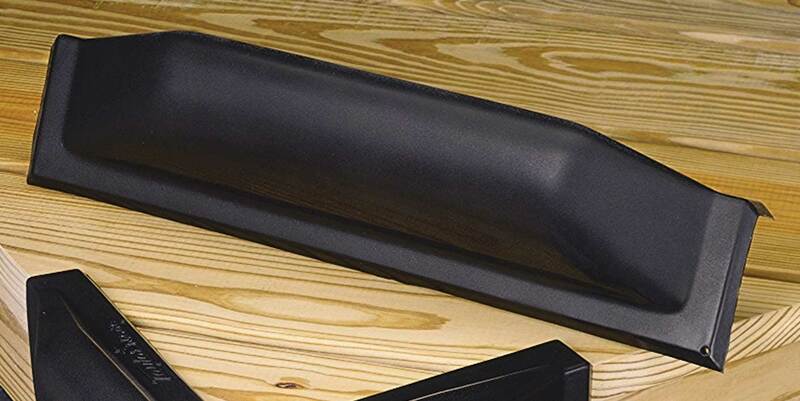 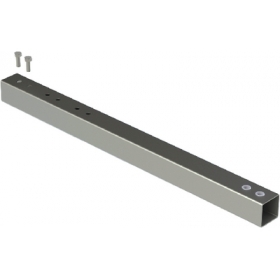 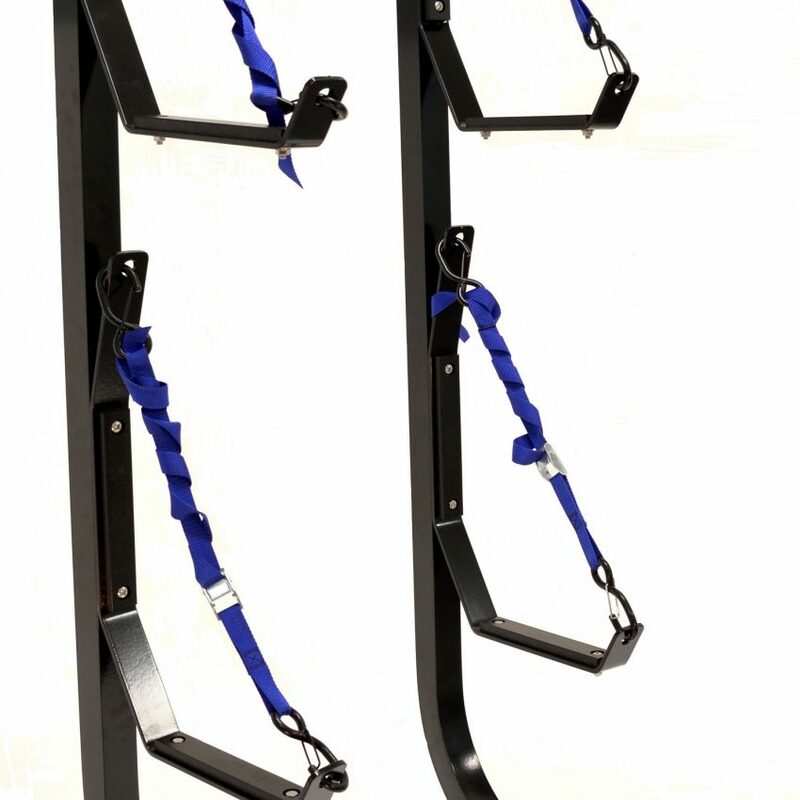 Each straight dock bumper has a protective length of 18″. 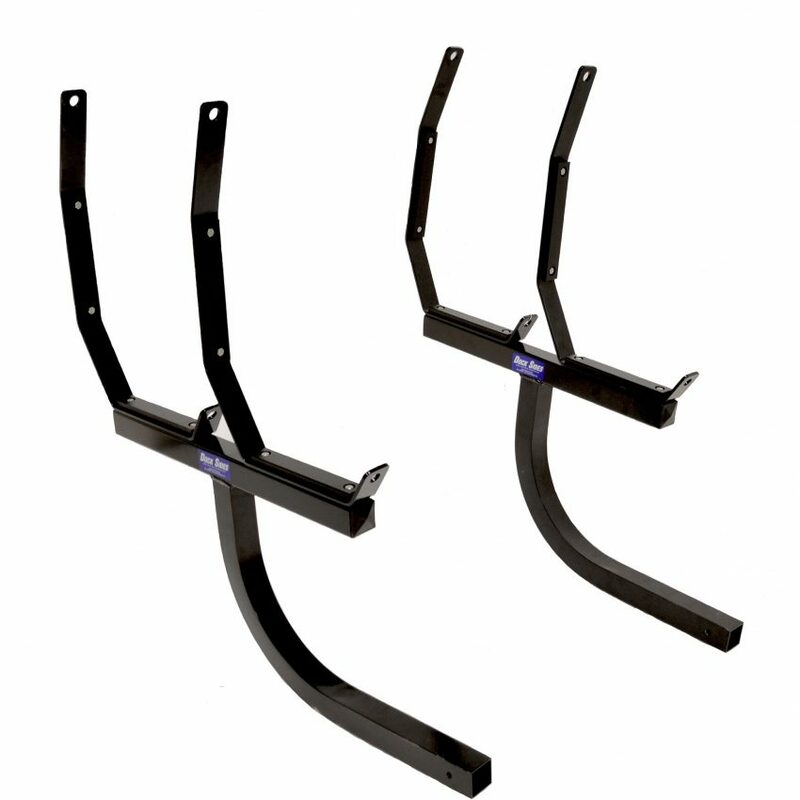 Made of tough vinyl and mounts easily to either metal or wooden docks. 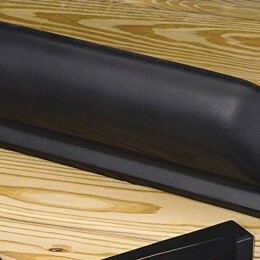 Packaged and sold individually.